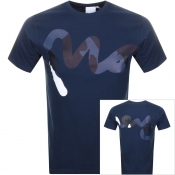 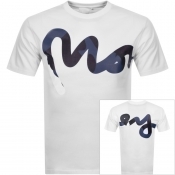 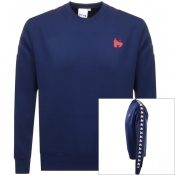 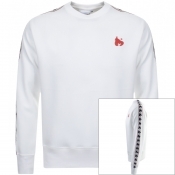 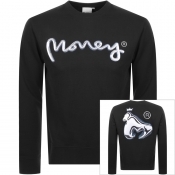 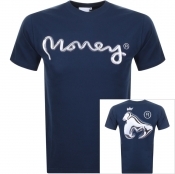 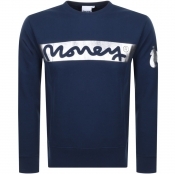 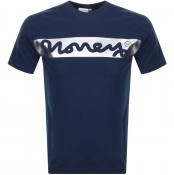 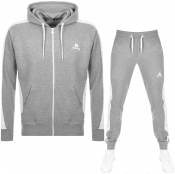 Browse our collection of mens Money Clothing. 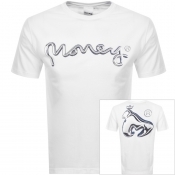 London-based label Money Clothing have built a reputation as one of the most free-thinking clothing brands in the country since their explosive introduction to the fashion scene in 2003. 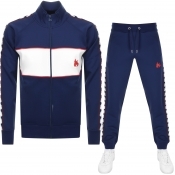 Specialising in urban casuals and items such as t-shirts, crew jumpers, hoods, trainers and jeans- the company have experienced a rapid surge into mainstream fashion by virtue of their strong trend-driven collections.